Looking back on my pregnancy I am so happy that I had professional pictures taken during my 8th month. I treasure the pictures and they are displayed in the nursery. I knew that a professional photographer was the only one who was going to take a picture that would be flattering to me. This is actually how I met Andrea Spence. I’m sure you all are aware of her by now if you follow my blog! Obviously this first meeting went so well that I continue to invite her into our home time and time again. And it was nice having her at our house for these pictures because my boyfriend and I were at ease and comfortable. 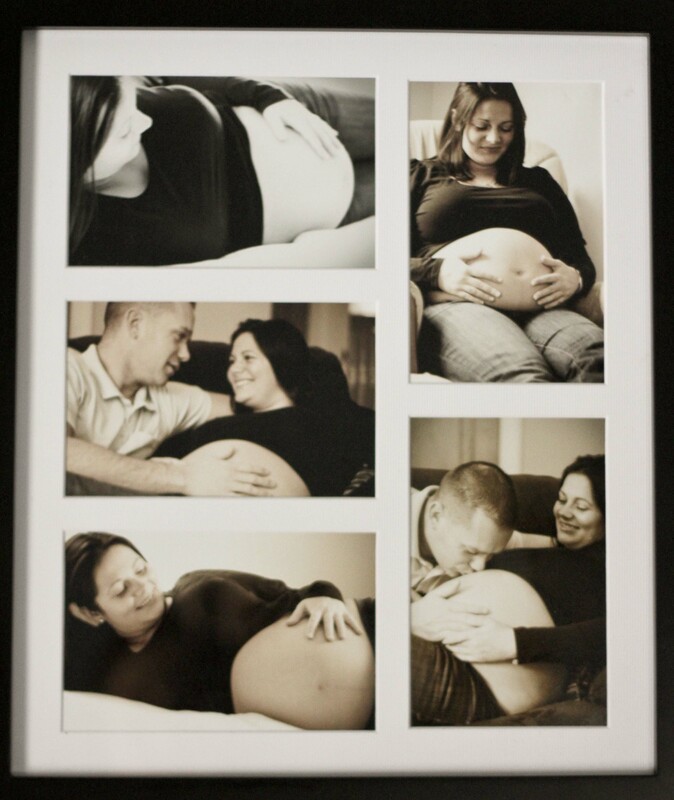 I think maternity pictures are beautiful and absolutely priceless. If you are pregnant or know someone who is I would say these are a must!